Aegean Miles+Bonus (formerly Miles & Bonus) is a frequent flyer programme run by the Greek airline Aegean Airlines. Aegean, as well as Miles + Bonus, are part of the Star Alliance. 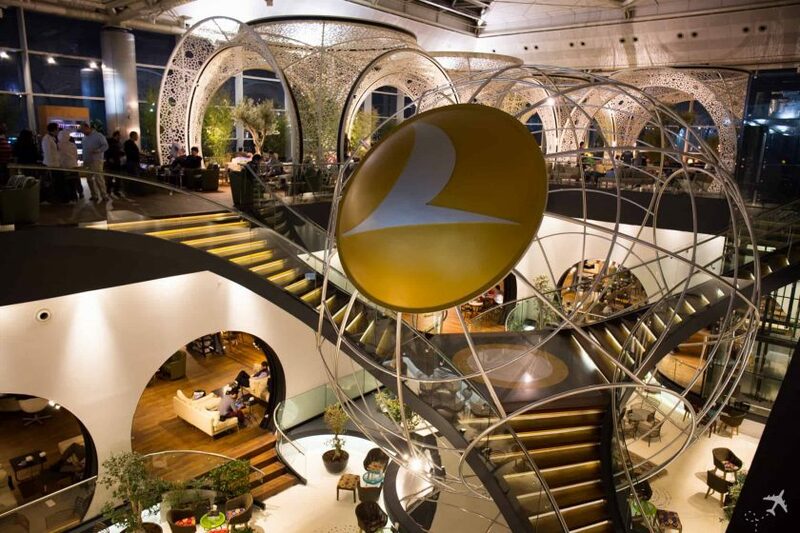 The frequent flyer programme is known for offering one of the easiest to reach Star Alliance Gold status.